Kilkenny Gift Vouchers are the ideal gift of choice for occasions such as Retirements, Birthdays, Spot Prizes, Christmas Presents, and Staff Bonuses. 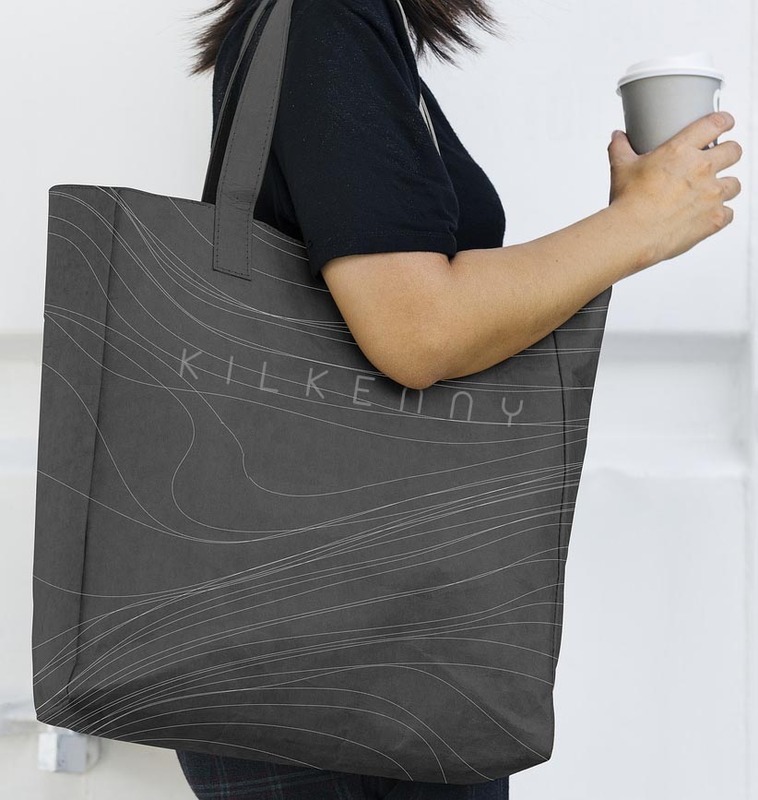 They are available in 3 denominations: €10, €20 and €50 and can be purchased right here on the website, or directly from the Chamber Offices at 11 Patrick Street, Kilkenny (behind Mint Salon). 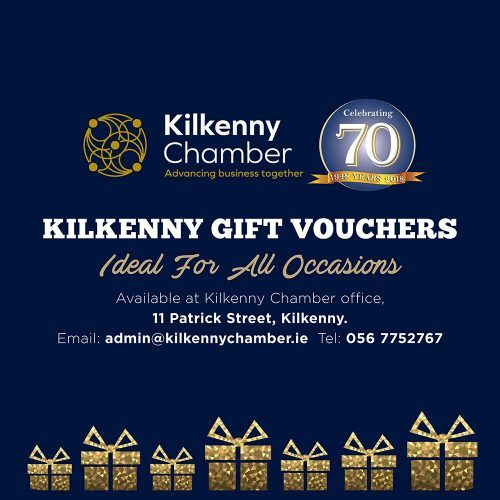 Over 150 outlets in Kilkenny now accept the Chamber Gift Vouchers, making for a very pleasant shopping experience. Simply use them as you would cash, and the outlets will accept them on this basis. You can download the list of participating shops, restaurants and hotels here. Join over 150 outlets who accept Kilkenny Gift Vouchers, and help to retain jobs in Kilkenny. Drive business to your own door. It’s simple to become involved. There is a small 2% commission charged on all redemptions (5% if not a Chamber member). Take advantage of the Government Small Benefit Exemption Scheme and give vouchers instead of cash to your employees. Your money is spent in Kilkenny and stays in Kilkenny. Your money supports Kilkenny jobs. No commission charged on sales of vouchers.